Board certified Physical Therapist, dually licensed in the states of New Jersey and New York. 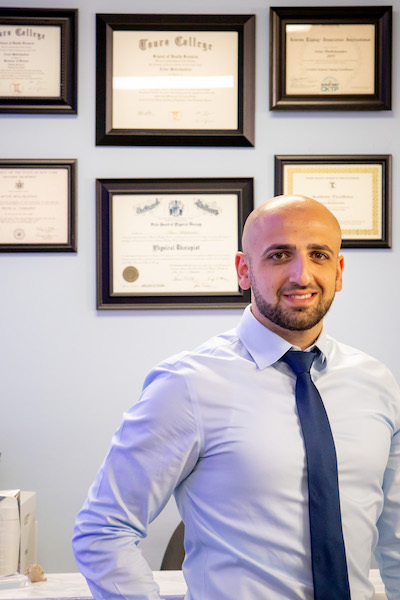 He graduated with an Academic Excellence Award from Touro College with a Doctorate in Physical Therapy (DPT). Additionally, he is a Certified Kinesio Taping Practitioner (CKTP). Artur works closely with other specialists, including Internists, Orthopedic Surgeons, Neurologists, Pain Management specialists, and Podiatrists to accommodate each patient’s individual needs.